An ultraluminous x-ray source (ULX) is an intense, localized sources of x-rays. They are generally powered by solar-mass black holes, similar to the way quasars and blazars are powered by supermassive black holes. We’ve generally thought only black holes could provide enough power to generate such powerful x-rays, but now it seems that isn’t always the case. 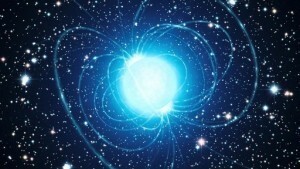 New results have been published in Nature that show some of them might be powered by accreting neutron stars. The team looked at x-ray data from NuSTAR taken of M82, which is a galaxy with several ultraluminous x-ray sources. What they noticed that instead of being a constant level of brightness, there was some flickering of brightness in the data. Some variation in brightness is expected, but in this case the flickering was both regular and rather fast. They tracked the source of the flickering down to a ULX known as M82X-2, and found that it flickered with a period of about 1.4 seconds. 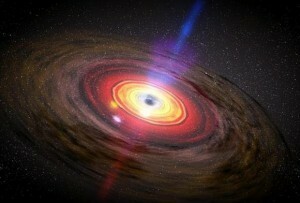 A black hole wouldn’t cause such a flicker, but a neutron star would. When they do, we call them pulsars. 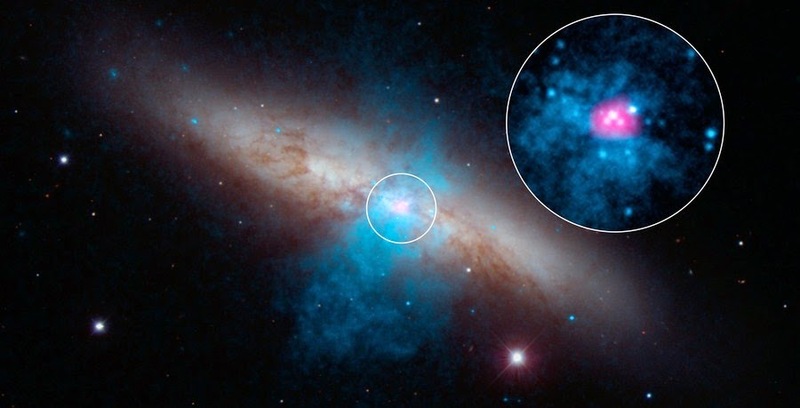 So despite having the x-ray intensity of a black hole, this particular x-ray source is a neutron star. Just how a neutron star could emit such intense energy is not clear. One idea is that it is accreting massive amounts of material, the heating of which drives the x-ray production. 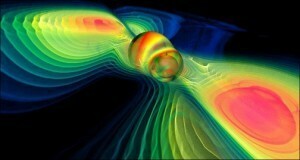 But if that’s the case, this particular neutron star may be eating its way toward becoming a black hole. The interesting thing about this new work is that it was only possible because of a recent supernova in M82, causing several telescopes to focus their attention there. Because of the wealth of high-resolution data, the team was able to distinguish this flicker. So it seems other ultraluminous x-ray sources may be worth a closer look.